American Craftsman Renovations provides roofing services to homeowners on Talahi Island. Whether you need minor roof repair work done to damaged shingles or if you have a leak to replacing your entire roof, we are the trusted roofing experts on Talahi Island. 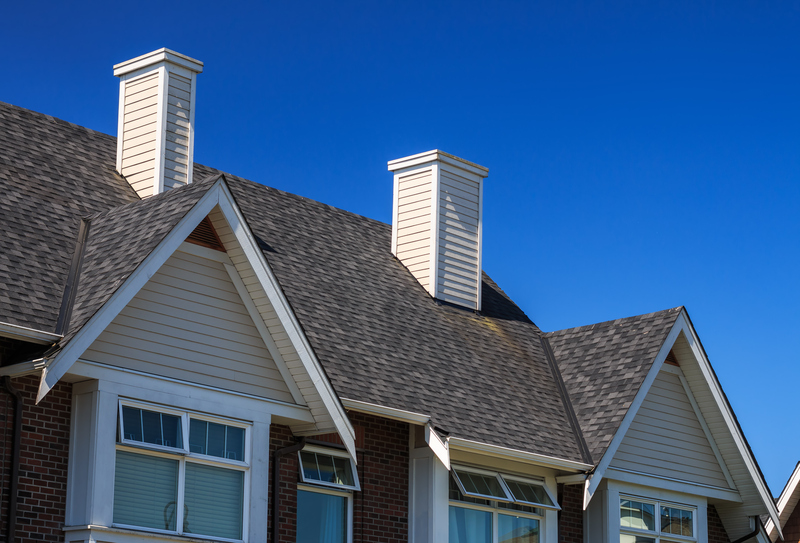 Our roofers have many years of experience in the roofing business and will conduct a full assessment of your roof to best determine its needs. You don’t want to trust just anyone with your roof repair or roof replacement. Work with your local general contractor at American Craftsman Renovations to get your roofing services accomplished the right way the first time.